DONATE TO ORPHAN ACRES TODAY! Orphan Acres, Inc. a 501(c)3 non-profit organization, relies entirely on donations of time, money, and equipment. Our continued operation is made possible by people and businesses who graciously give in a variety of ways. Donations are tax-deductible. 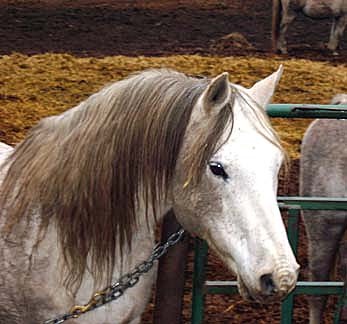 Your financial support is always welcome either as a one-time gift, an ongoing monthly pledge sponsoring one of our senior or special needs horses, or by a planned bequest from a will or trust. We can also assist you with a donation of real estate at any time. 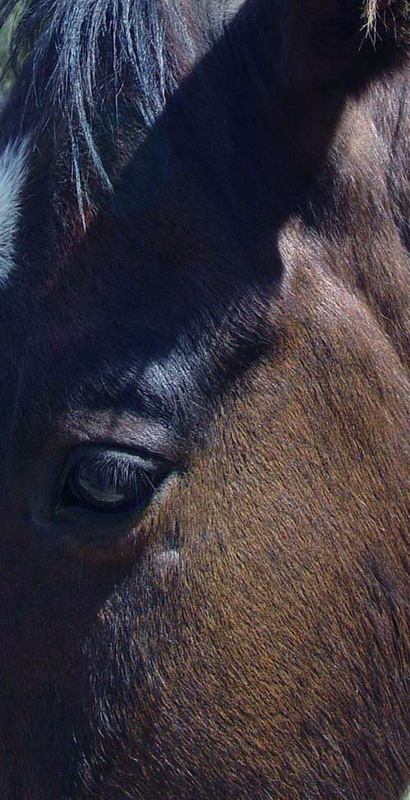 Orphan Acres is featured in this book which donated 50% of the price to help support our horses. Thank you Tony Stromberg! 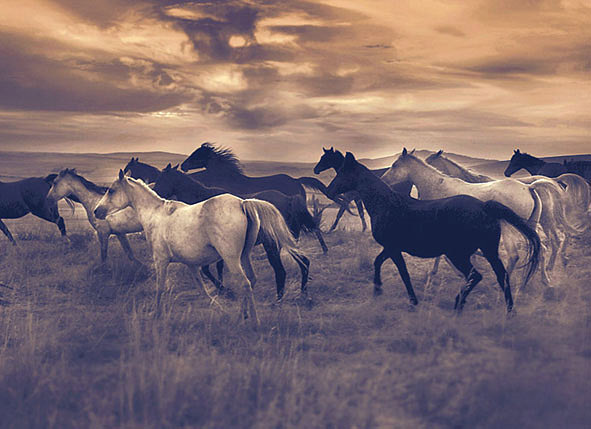 The photographs by Tony Stromberg were taken at eighteen horse rescues and sanctuaries across the United States. 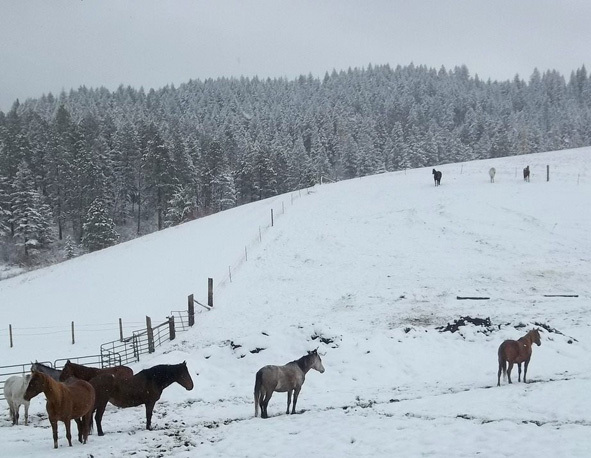 The cover photo features Orphan Acres horses. Foreword by Robert Redford. Published September 2008. Hardbound, 11” x 12”, 200 pages, 4 lbs. This book can still be found online. 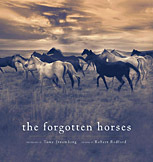 We would like to thank Tony Stromberg for the effort and dedication he has put into producing this memorable book, and for helping to bring more awareness of abused, neglected and abandoned horses to the general public. We are proud to be represented in this inspiring compilation. Tony's other works can be viewed at: www.tonystromberg.com.